We are proud to offer premium education with a variety of movement disciplines since 1998. Yoga, Technique Dance, Fitness and World Dance. Awareness, connection, mindfulness. Sharing the Love! A gentle and efficient introduction to contemporary dance techniques, in a non-competitive atmosphere. Flowing between floor warm up, center exercises and original choreography. Learn correct alignment as well as position for feet and arms. This class is ideal for complete beginners. Contemporary Dance is truly an artistic form of exercise. Evolving into more technical and original choreography, this class beautifully integrates challenges for the mind and body. Learn expressive and creative sequencing with an adventurous and innovative technique fusion. This class is an intermediate level, previous dance training suggested. Explore the vast possibilities of movement and contemporary techniques from Graham, Limon, Release and more. Confidently exploring and executing choreography, improvisation and imagination. This class is an intermediate/advanced level, previous dance training suggested. Oriental Dance or “Raqs Sharqi” is popularly known as BellyDancing. An ancient and graceful dance style that serves as the gate to a different culture and offers a unique corporal language to embrace femininity. Learn isolations, footwork, strengthening sequences and cultural facts.This class is ideal for complete beginners. This class will focus on a faster pace and assertive application of technical elements. Choreography is presented with layers and more isolations. Challenge your memory, coordination and muscle strength with grace and sensuality. This class is an intermediate level, previous dance training suggested. Explore a variety of cultures from around the world by experiencing their dance forms, and colorful musical rhythms. These traditional dances are full of mental and physical empowerment, as well as plenty of womanliness. No previous dance training needed. All generations welcome. 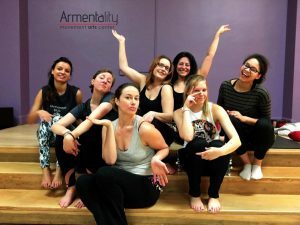 This class is for mothers and daughters (OR any female mentor and a child) to share, enjoy and grow together with the empowering art of dance. Creativity, fun and celebration to the female body through ancient dance forms. No previous dance experience needed. Girl ages 5-10. This Yoga sessions are presented with equal focus on pranayama, mindfulness, asana flow and relaxation. Groups are small in order to receive personal attention, and it is adaptive, because Laura custom-creates each session according to the needs of the class. 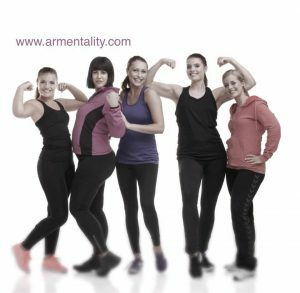 Experience Armentality Yoga with the admixture of flexibility, endurance, strength and precious soothing music. Unwind, let go and love oneself. Enjoy the Armentality gentle way to combat weariness! Restorative Yoga presents easy postures, breathing techniques and the use of effective props, in order to achieve a peaceful state of mind and release physical distress. Be present, create self-awareness and transform. This class is not taught by a beginner instructor, it is actually the opposite, so you are in good hands. It is a donation-base class because the donations help organizations that Armentality believes in, and collaborates with. Children’s Advocacy Center of Kent County and Association for the Blind and Visually Impaired. Help us support these organizations and enjoy Armentality Yoga. A Full Mighty Body Conditioning practice significantly boosts your morale and keeps you moving efficiently. Our 45 min. 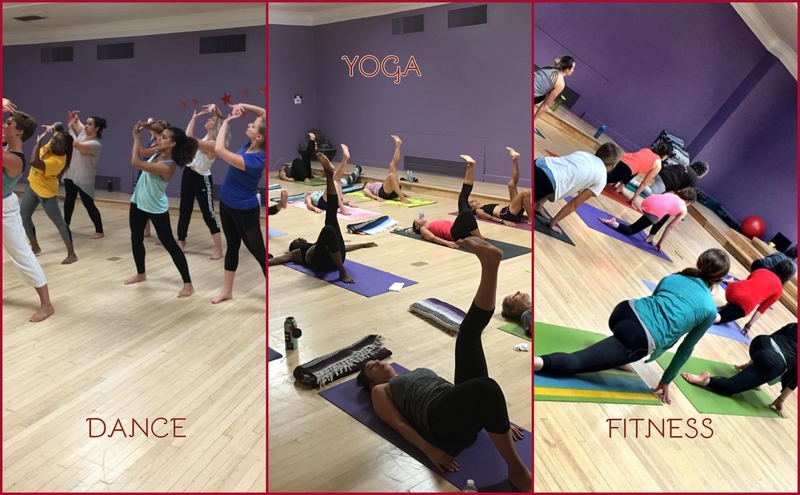 format, offers a highly exhilarating variety of disciplines that increase your muscle tone, maintaining functional balance, builds strength, and develops flexibility. Each session is challenging and fun in their own unique way, be ready to go from free weights to Yoga, or Ballet floor to Swiss Ball, or your own weight as resistance to other props. Prepare to shake, sweat and refocus your mind in a safe, non-competitive and supportive atmosphere. 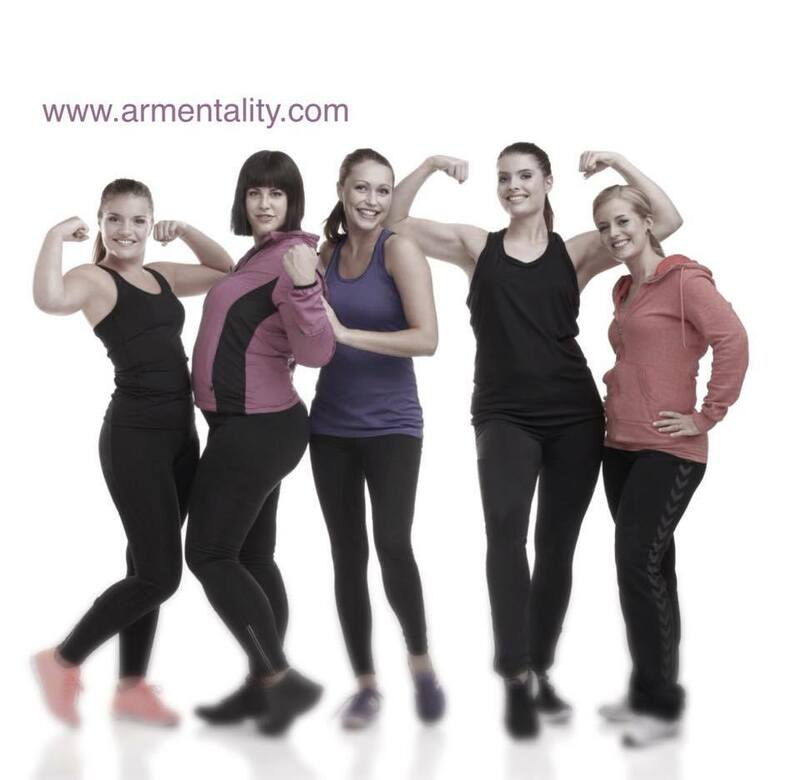 Regardless of your age, Full Mighty Body Conditioning is where mind body transformation begins, and it is definitely a great aid to build yourself for the years ahead.